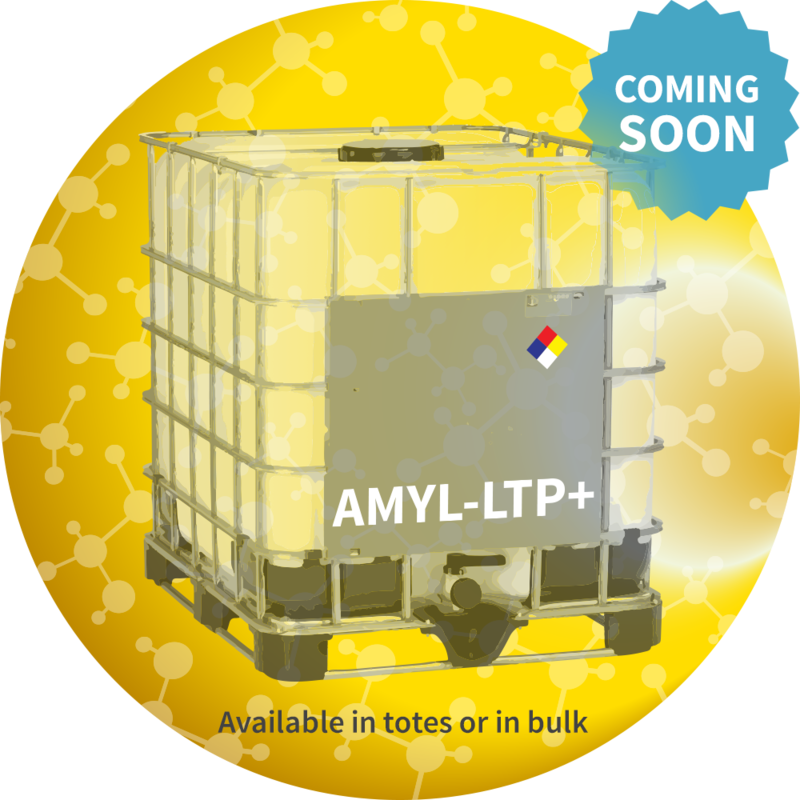 AMYL-LTP+ Product - CTE Global, Inc. In the AMYL-LTP+ the key enzyme activity is provided by endo-amylase that hydrolyzes (1,4)-alpha-D-glucosidic linkages in starch polysaccharides. This activity is supplemented with a thermostable protease to deliver potentially increased corn oil, reduced nitrogen inputs, and robust fermentations when used with AP-1+ protease. AMYL-LTP+ should be dosed at 0.014% – 0.019% weight enzyme / weight as is corn. The actual dose required will depend upon the conditions of your liquefaction: time, temperature, initial pH and the level of solids.